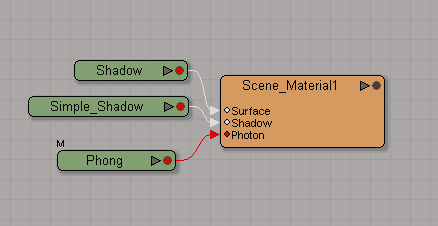 You can create custom shadow and reflection passes with the useBackground material which catches shadow and, or reflections. 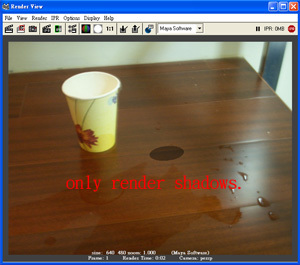 When the shadow pass is rendered, a black image is created with mask channel that contains the shadow information. 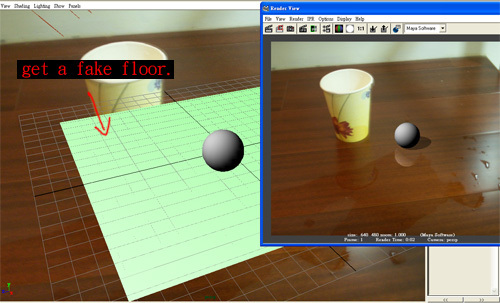 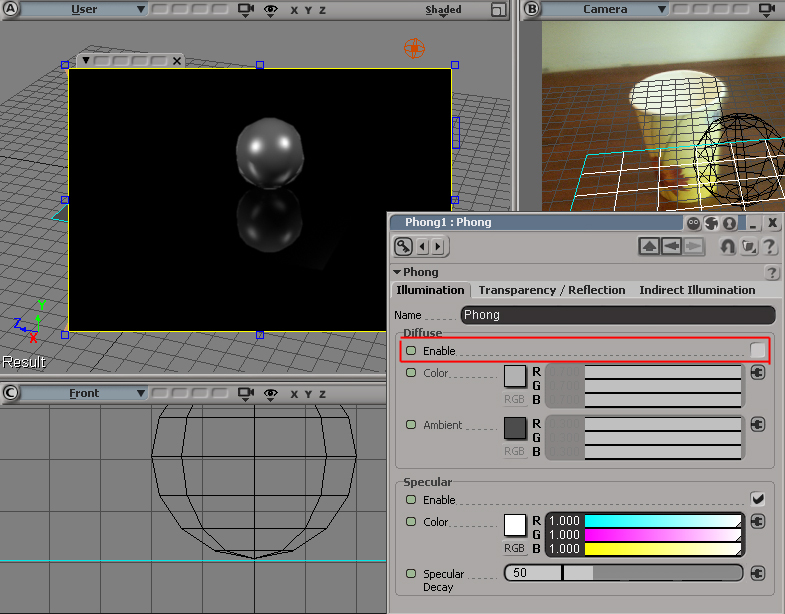 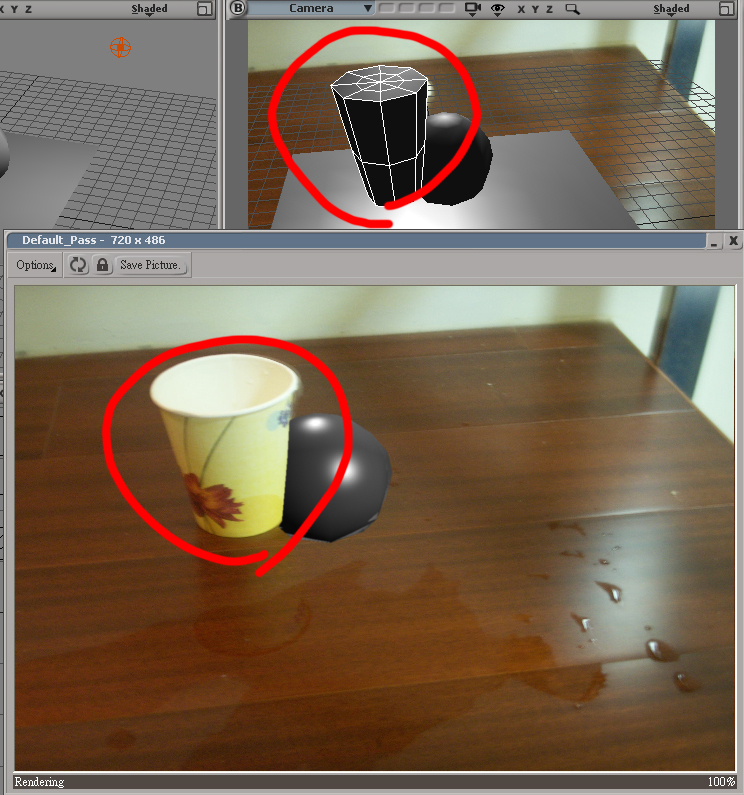 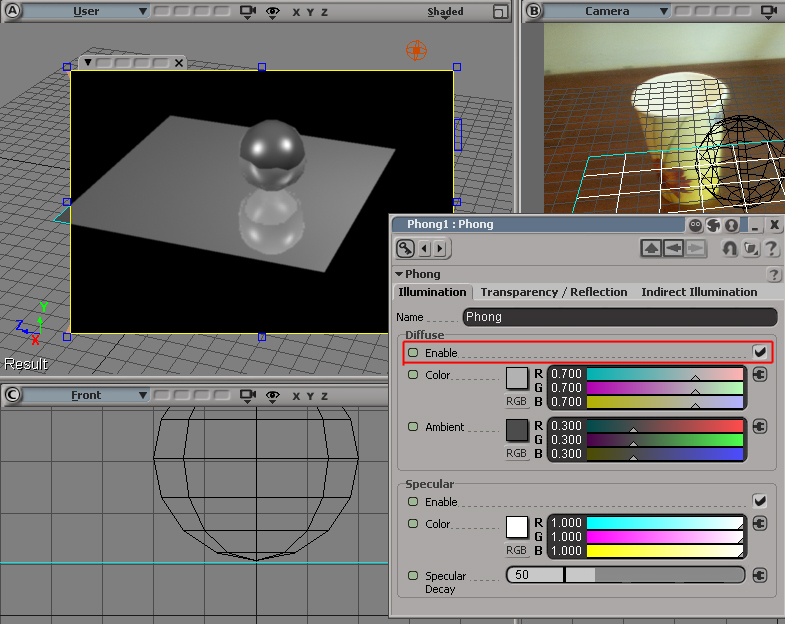 A compositor can work with this channel to blur, lighten, darken, and so on, the look of the shadows. 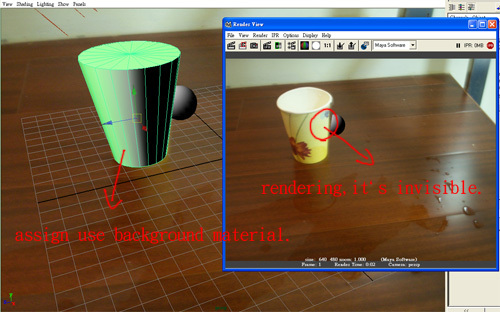 When the reflection pass is rendered, an RGB image is created with a white mask in the mask channel.